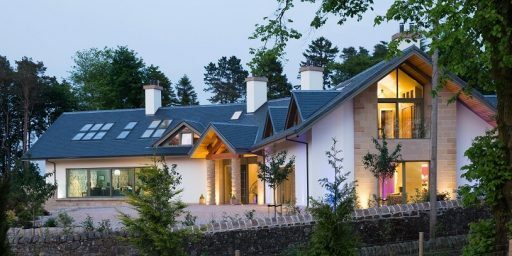 Are you planning to install a solar thermal system? 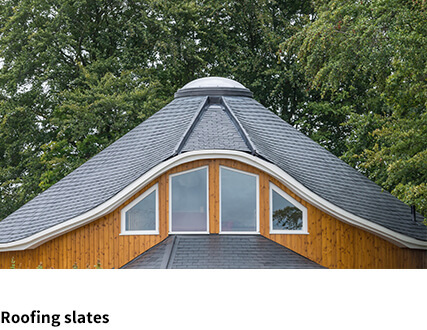 If so, you don’t need to give up the elegant look of your natural slate roof anymore. 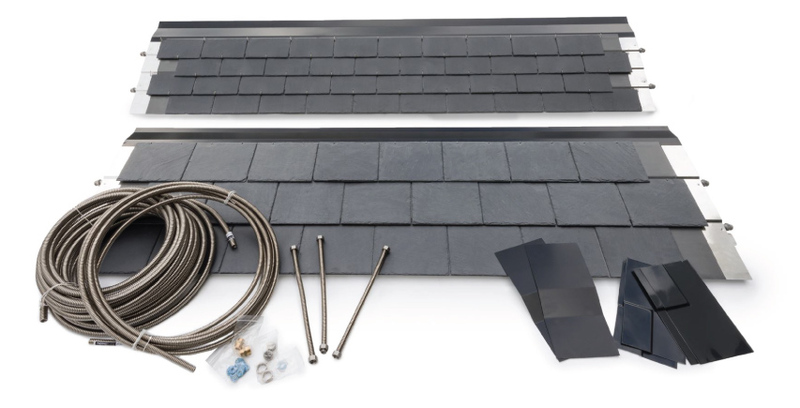 Our solar thermal panels THERMOSLATE® integrate so perfectly in any slate roof that we will have to point them out for you to see them! HOW MANY PANELS SHOULD I INSTALL? 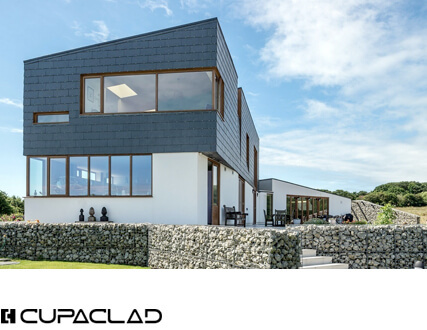 THERMOSLATE® solar collectors have been designed to get the highest efficiency with the lowest visual impact on the roof. 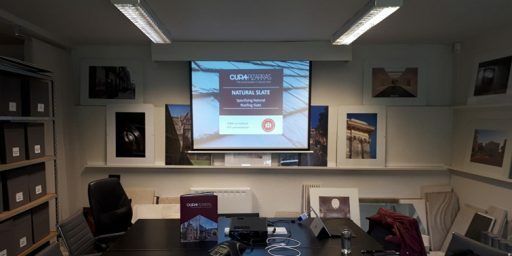 This panel combines the exceptional properties of natural slate and the latest technology, offering a completely invisible solution. 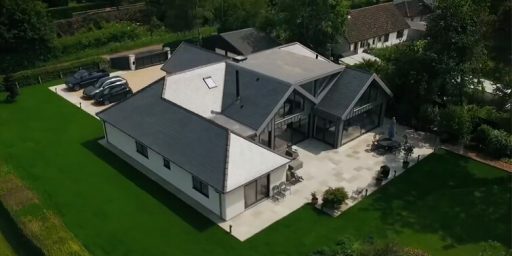 Whether you are a homeowner or a professional, installing a solar thermal roof in natural slate will help you to achieve energy efficiency and a total architectural integration. 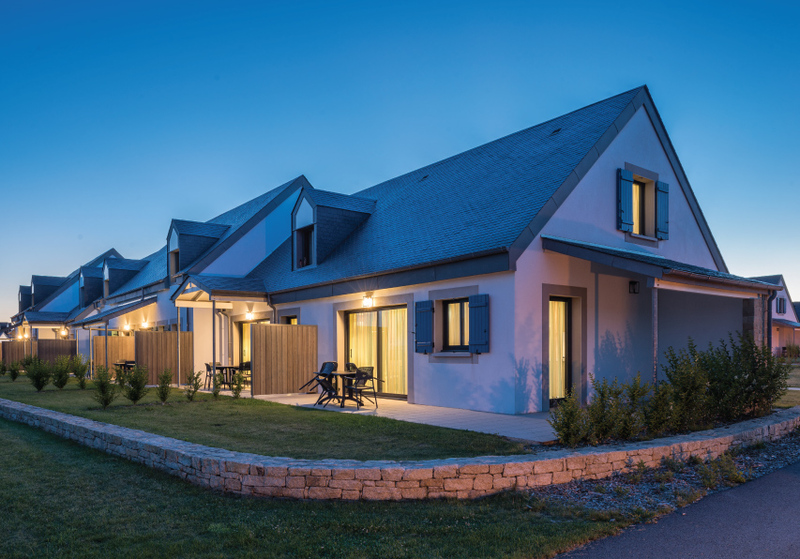 For a personalized and adapted to your needs quote, fill out the form with your project and send it by email to: thermoslate@cupapizarras.com. 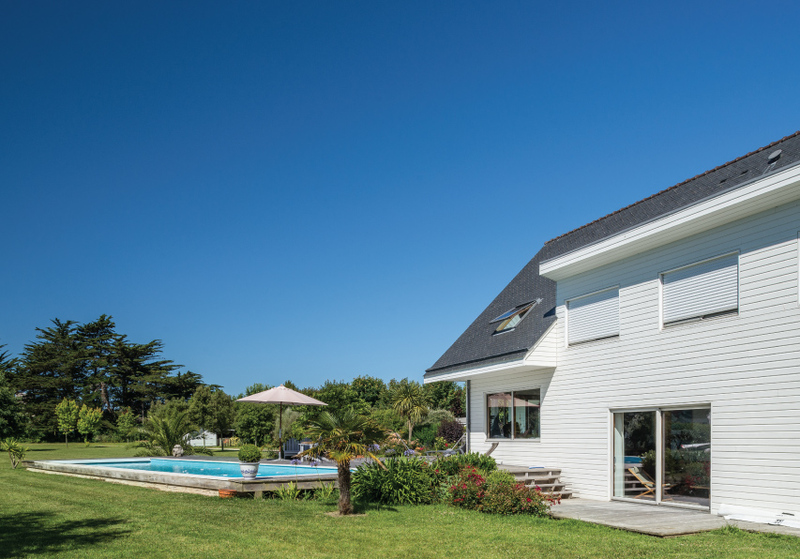 Dont forget to explain us whether you need thermal solar collectors for hot water, for heating backup, for your pool, or a combination of the three ones. 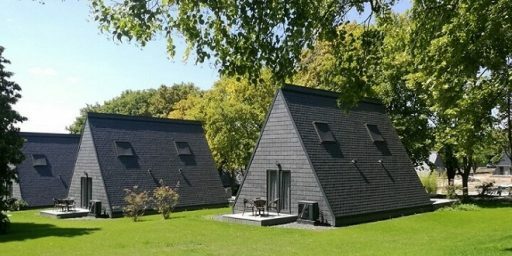 Enjoy a unique and innovative solution that combines the quality and performance of the slate with the efficiency of renewable energy! 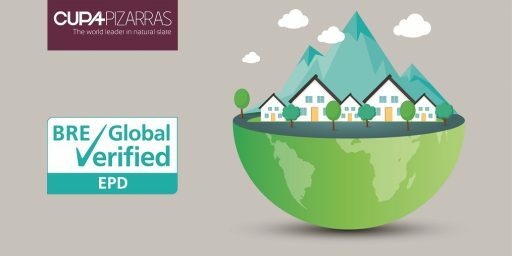 New trends in architecture are increasingly demanding environmentally friendly materials. 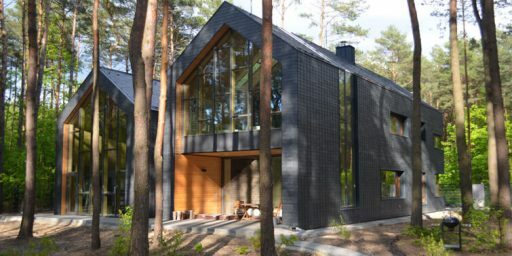 Therefore, the search for more sustainable solutions has led us to develop a solar slate roof that generates power without giving up to an appealing look for your home. 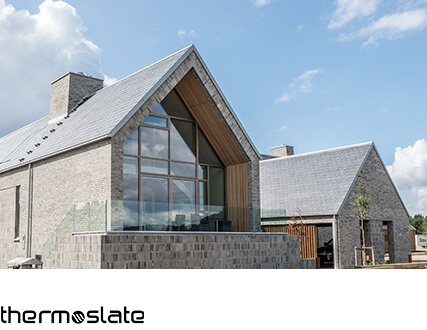 With THERMOSLATE®, you will save up to 2/3 of your hot water needs, significantly reducing your annual energy bills. 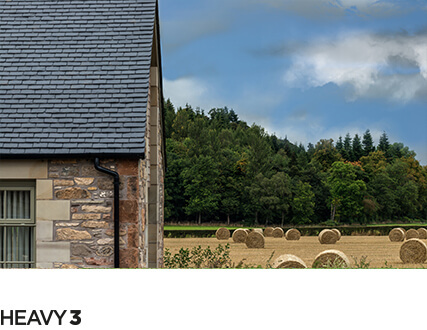 Besides, installation is so simple that you can have your THERMOSLATE® system installed in just 3 hours!